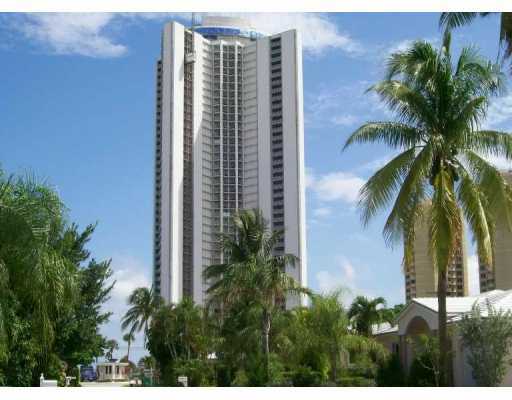 Home » Singer Island Florida – A True Beach Vacation !! 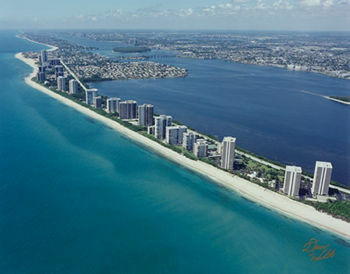 The Illustrious and well-known Singer Island, is located on the East Central region of Palm Beach County. It is actually part of the Riviera Beach, in the South Florida Metropolitan area. Named after the sewing machine founder, Singer Island has a wide variety of parks, hiking events, sporting events, marinas and great entertainment, and shopping venues, not to mention superb restaurant outlets. Each of which will be covered in some detail in the later portions of this Article. Yet to know singer island is to know the heart of Florida, what its really all about, Singer island is definitely representative of the top echelon part of Floridian society, having the most fancy upscale housing to be found almost anywhere in Florida. 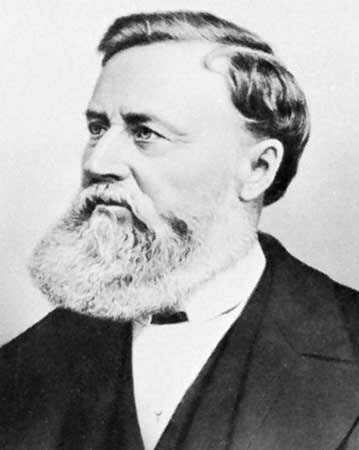 Historically, It is said that Singer Island was originally purchased by its namesake, Isaac Merritt Singer, as a gift for his mistress, who reportedly did not like it. Today it is a picturesque, upscale and pristine living place for thousands of condo owners. The tallest of these is the 42-story “Tiara”, which was severely damaged by several hurricanes since 2004 and was still closed for repairs three years later. The extreme diversification and culture that fills singer island is quite impressive to say the least, for being such a high demand upscale location to reside, it has drawn significant diversity from the surrounding populous. However it could be said that those that are drawn to it have some significant measure of success. Like professional golfer Michelle McGann who has resided in Singer Island for almost a decade, while he has the wealth and success to live virtually anywhere, it is said that he feels a definite comfort ability and contentment for Singer Island, as if it has become a part of him. This general description is actually quite common among residents of Singer Island, as they can feel the culture and history of such a vibrant city each and every day to remind them of the uniqueness and virility of this place. So what are some major attractions of Singer Island? Besides the miles of beaches and pristine ocean water, they have, Lion Country safari, Mounts botanical Garden, Norton Museum of Art, Palm Beach Maritime Museum, Palm Beach opera, Swim with the Dolphin Tour from Singer Island, and Palm beach zoo at Dreher park. With such a wide variety of attractions, it is hard for any tourist to resist the urge to enjoy and embark on such fulfilling and exciting adventures. 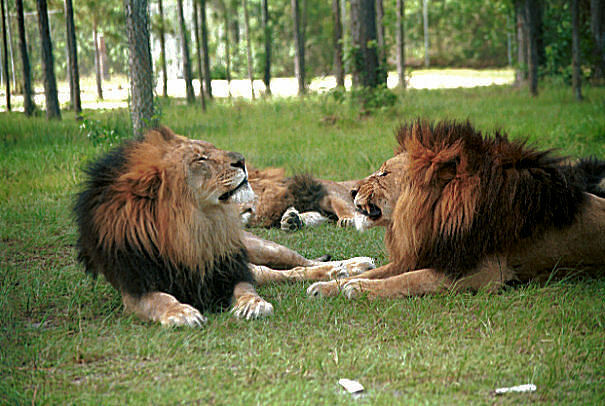 In the Lion country safari, keep on your toes, and grip for excitement as you see a wide variety of animals and even some endangered species, in a natural environment, just as if they were out in the wild. Next at Mounts botanical garden, get ready to experience nature like never before, with such an enormous diversity of plant wild life, you will see every hue of green under the sun, and learn quite a bit about the different species of plant life, and their various growth patterns and seasonal displays. In the Norton Museum of art, brace yourself for an explosion of history, art and culture from all time periods that truly define and make up the fabric of humanity. The Palm Beach opera brings you the most beautiful lyrical talents in all of Singer Island, for your viewing and listening pleasure. If you want a Singer Island Swim with the Dolphin Tour, there is a company, Dolphin World, which will pick you at your hotel for this tour. Finally we have Palm Beach zoo, and Dreher park, which both bring you an exotic mix of rare and even endangered species, sure to open any tourists eyes, and see the wondrous beauty nature can produce. What about transportation, how do u get around singer island? Well without a doubt a car is needed. The car is simply the most used way of getting around the island, now while they do have advanced metro systems and train systems to transport people, these are usually very crowded and under spaced, hence best recommendations from travel guides would instruct you to either use taxis, rent a car or obtain a car by some means for main transportation purposes. 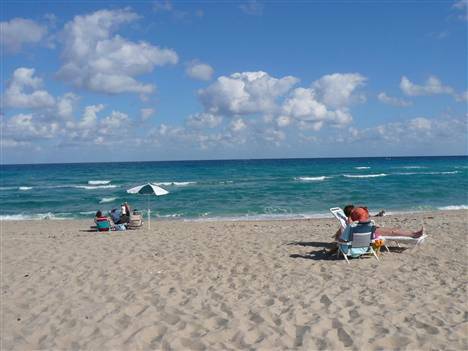 Some places to stay at Singer Island include a wide variety of hotels and resorts. Some of the most prominent being, The Resort at Singer Island, Hilton Singer Island Ocean front resort, Bellatrix beachfront resort, Amirt Wellness, spa and resort, and Patio island resort cottages. If you are looking for a 4 – 5 star quality resort, then you would stay at PGA National Resort and Spa or the Breakers, which are very close by Singer Island. Each of these luxurious hotels offers the very best in comfort, quality service, affordability, fine cuisine, and most importantly overall quality. With price ranges from the very high to the very low, anyone can find something to fit their budget, while putting a limit on how much quality your sacrificing. Yet, what good is getting there and staying in fancy hotels without good eats to top it all off, so where are the best restaurants in town. Well there are a very variety of restaurants, such as Johnny Long Boats, Portofino Restaurants, and the power smoothie café, all of which are major popular local attractions for many tourists that come to Singer Island. Overall these restaurants have amazing cuisine that features such a diverse culture of ethnic foods and elements, while still retaining the all all-round American menu that we all know and love at affordable prices making these great delicious culinary masterpieces a real reality for any tourist that has the benefit of gracing their doors. In Conclusion, we see a city diverse and full of culture life and activity, it is a great place to live and extraordinary to experience, it has a little bit of everything and in the right amount to balance all pallets. It is known very much for its upscale housing and fancy apartments and skyscrapers, but sincerely at the heart is a very well calibrated city with all the amenities any tourist could want or need at a reasonable price.